Come home to The Cliffs at Glassy, The Cliffs original gated golf and wellness community atop Glassy Mountain in Landrum, SC. 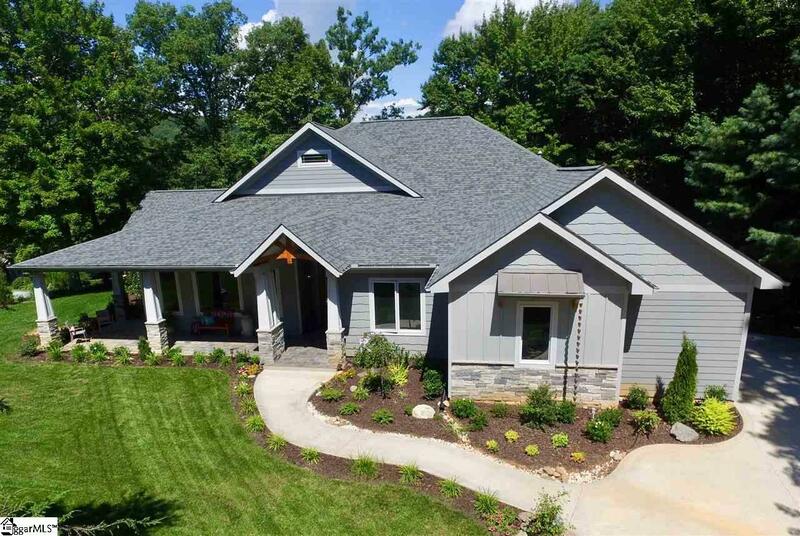 Immaculate, craftsman style home just built in 2018! 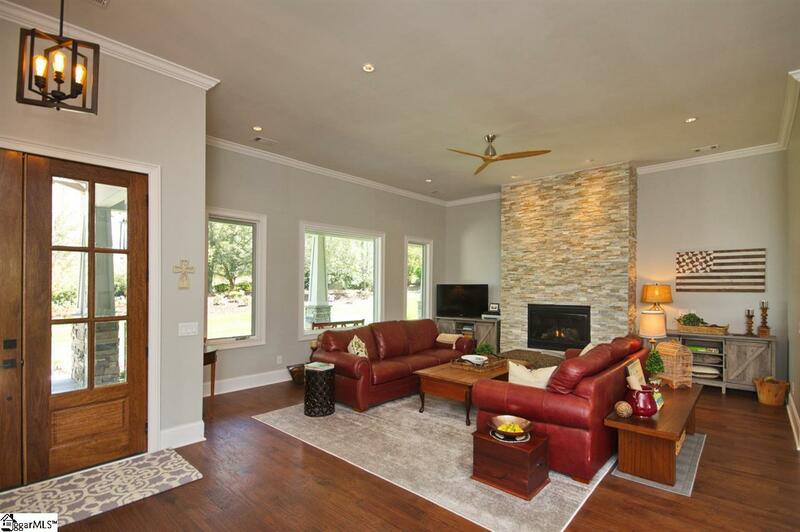 Featuring a welcoming front porch and foyer, with an open floor plan, floor-to-ceiling stone fireplace, engineered hardwood floors, and granite countertops. Once inside, a grand foyer opens to the spacious main living spaces that includes the great room, dining room and kitchen. The flow of this single-level home offers privacy in its three-bedroom suites, fourth bedroom that can be used as a study, convenience in the state-of-the-art kitchen with its central dine-in island, an oversized pantry, and livability in the great room, dining area and porches. The master suite serves as a true retreat for its owners with a large bedroom and spa-like bathroom with large tub, oversized shower and separate his and her closets. 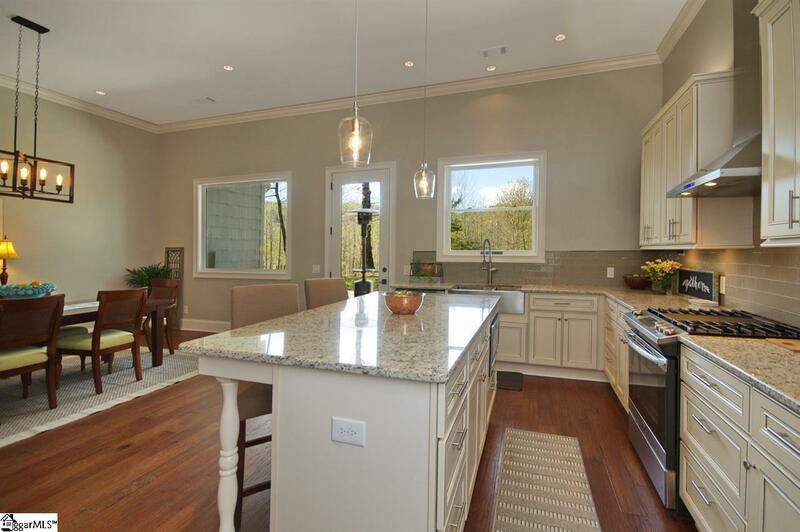 Plenty of outdoor space with a wraparound porch and a mostly covered 25x18 patio space off the kitchen. 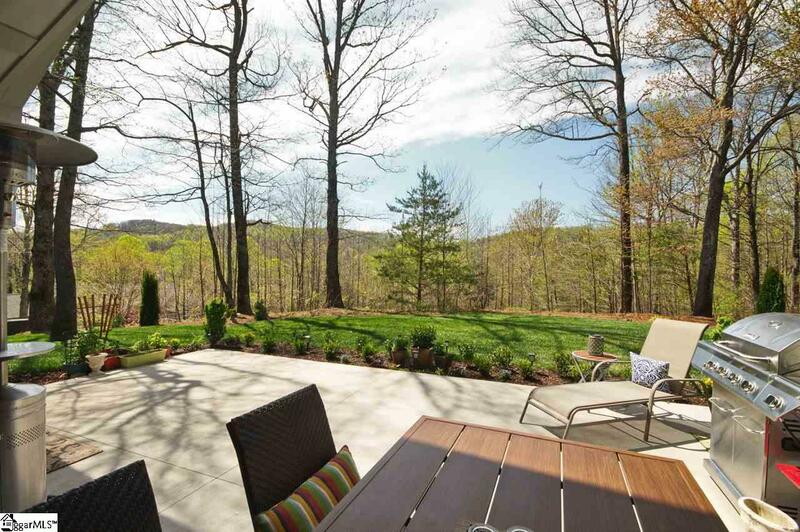 Enjoy scenic, up close seasonal mountain views from the dining areas and back patio. Only a short walk to the Glassy Chapel, golf course, and club house. Cliffs Club membership is available to purchase with the real estate.